Confused? Which course to choose? 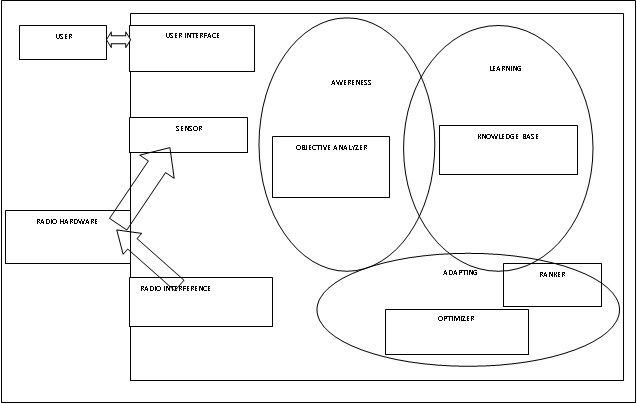 Career choices are life choices. Take them seriously. Come, join BMEF and do it correctly. “Find out what you like doing best and get someone to pay you for doing it”. Education is a journey not a race. Be a part of this beautiful journey of life with BMEF. Find out perfect course for you at BMEF, where you learn and leave behind legacy that people will follow. 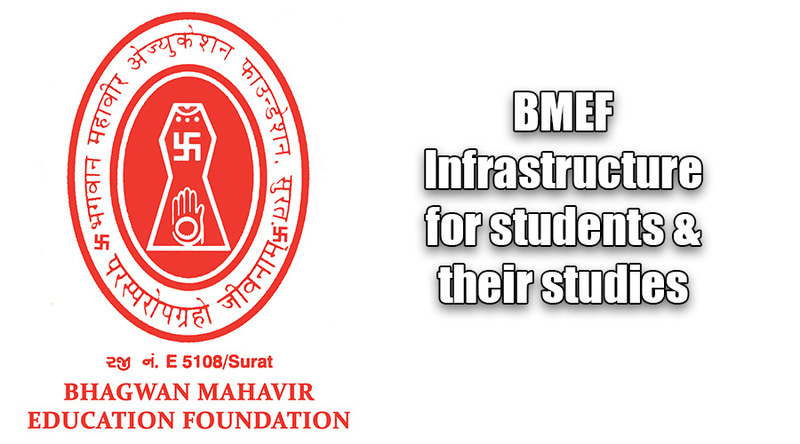 Bhagwan Mahavir Education Foundation (BMEF) is a well known Trust established in 2002 .It’s main objective is to provide Quality Education to the students of Gujarat and undertake all the activities for upliftment and job oriented education. The foundation was registered on 24 Jan 2002 at SURAT. Under BMEF trust they have 3 engineering colleges. All colleges teach various courses like Engineering & Technology, Science & Technology, Polytechnic, Business Administration, Architech, Computer Application, and Pharmacy. Here is a rundown of the various engineering courses offered by BMCET, MSCET and BAIT to help you to find out the perfect course for you. BMCET offers Mechanical Engineering, Civil Engineering, Automobiles Engineering, Computer Engineering, Electronics and Communication Engineering, Electronics Engineering. MSCET offers Mechanical Engineering, Automobiles Engineering, Computer Engineering, Civil Engineering, and Electrical Engineering. 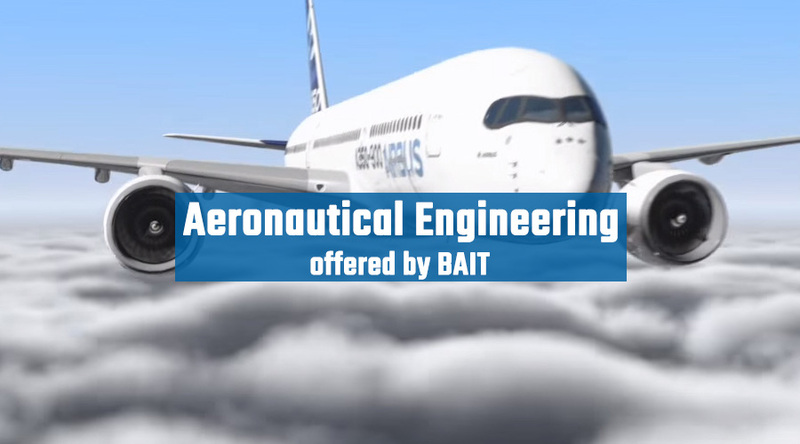 Whereas some unique engineering courses are offered by BAIT like Robotics and Automation Engineering, Nano Technology, Aeronautical Engineering, Chemical Engineering and Computer Engineering. BMEF has 19.5 Acre Campus Area which covered Conference Room, Bus Facility, Library, Computer Lab, and Hostel. Hostel Facility is also available for non-local students. About 10,000 Students Studding in Campus. 14 different course colleges are here. 1st ever college of South Gujarat which have unique engineering courses like aeronautical, neno technology, robotics etc. Every year 13 days Sports meet at organize in campus in which about 3500 to 4000 students take parts in different 21 sports activities. BMEF is the right destination for doing studies in graduation and post graduation. At BMEF they provide a complete package to students with sound technical knowledge, social values and leadership qualities, which make its college’s one of the best colleges in Surat. So be a part of BMEF and find out the perfect course for you.